Though it would be an Interim Budget, the people of Nagpur are hoping the central government would raise the minimum tax slab from Rs 2 lakh 50 thousand to Rs 5 lakhs. 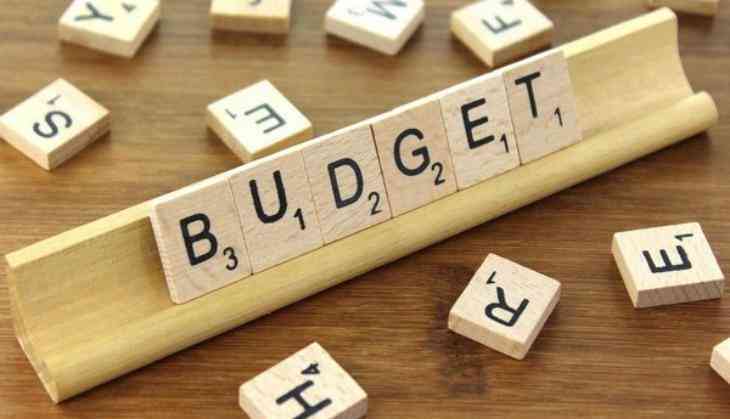 ANI spoke with scores of people residing in Nagpur on Thursday to find out what they expect from the 2019 Interim Budget. Sanjay Patola, a resident of Davlameti area, said there is dire need to increase the taxable income slab to Rs 5 lakh as it was becoming difficult for people to meet their ends. "The minimum tax slab should now be increased to Rs 5 lakh. Paying taxes despite earning as low as Rs 3 lakh per annum makes it difficult for us to run the household," Patola told ANI. Deepak Malhotra, another resident, said he feels that in order to boost the middle class and businessman, the Centre must exempt some more products from the Goods and Services Tax (GST). "They have not done much for the middle class and businessmen in these four years. Being a businessman, I am also facing trouble in filing GST every month. They must exempt some more products now to woo traders," Malhotra added. City doctor Sanjay Sood said the central government in its interim budget needs to increase the healthcare outlay. "They must allocate more funds for building government hospitals. People should get all the facilities at minimal cost in these government hospitals. If the allocation of funds is more, then doctors practising at government-run medical centres will be motivated," he said.